Paranormal Investigation társasjáték - Magyarország társasjáték keresője! A társasjáték érték! A Paranormal Investigation egy kiváló társasjáték, 3 - 4 játékos részére, az átlagos játékidő rövid, csak 10 perc. A társast, 12 éves kortól ajánljuk kipróbálni. 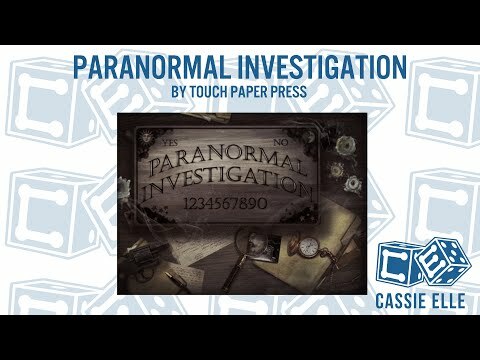 Paranormal Investigation pits your powers of deduction against those of your opponents. 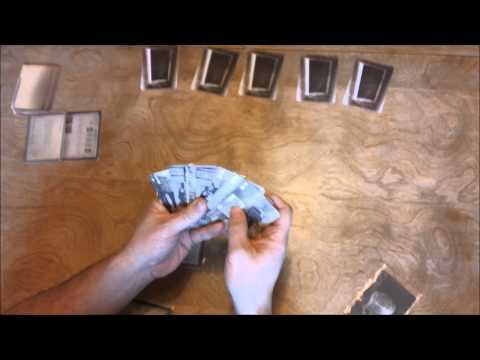 Using your initial glances at the face down mystery cards, and your opponents actions, try to deduce which cards meet your objective as an investigator. 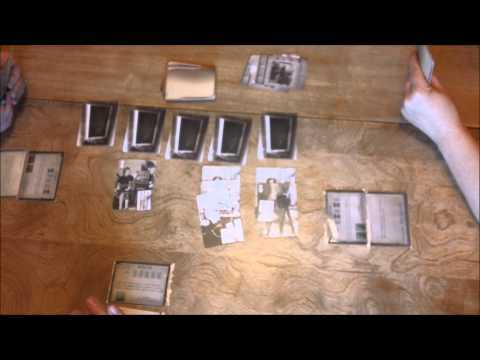 At the beginning of the game, each player gets an Investigator card as well as an Affiliation card, giving a unique combination of abilities, making each game different. The Believer is looking for evidence to support that paranormal phenomenon exists and cannot be scientifically explained. Reveal two "Phenomenon" cards to win the game! The Skeptic is looking for logical explanations to explain the event and is eager to prove the world is a scientifically explicable place. Reveal two "Logical Explanation" cards to win the game! The Fraud does not care one way or the other, he is simply along for publicity, money, or thrill. Since he doesn't care, he truly just enjoys stirring the pot to see others fight to defend their position. Run out of cards in your hand to win the game! The Medium believes that the mystery is actually a message from beyond, and that neither the phenomenon or science matters as much as what the messenger is saying. 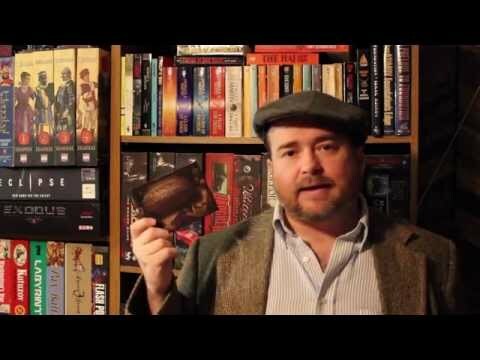 Reveal a single "Message" card to win the game! Paranormal Investigation Tutorial PART TWO!